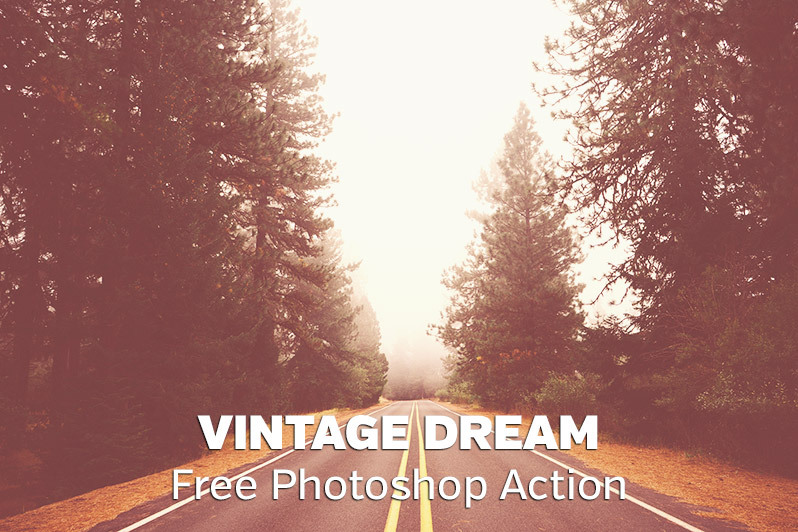 This Photoshop action is a free sample from our set of Vintage Dream Actions. 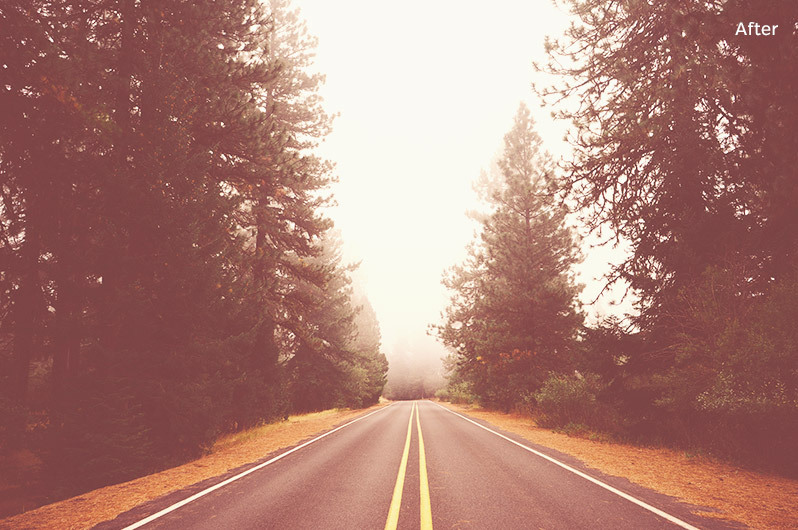 The full set includes 8 different actions for giving your photos a dreamy,vintage feel, and you can get one of them for free here! You can see sample before and after images from this action below. The action is compatible with Photoshop CS4+.